Honestly this figure really trigger me to have an instant purchase due to his cute expression. 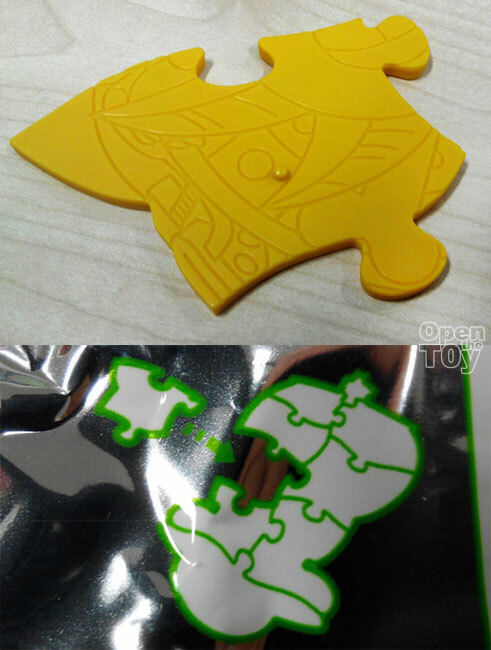 The base was one part in the middle right center piece of the Thousand Sunny. Zoro like in the Manga and Anime arms with 3 swords. One on the mouth and another on each hands. It is one of his signature move as a swordman. 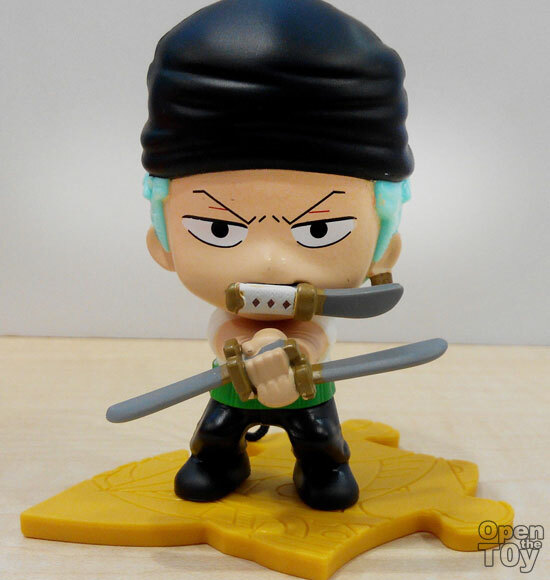 You may notice this is a much earlier Zoro as the figure as he had not have a scar on his left eye. 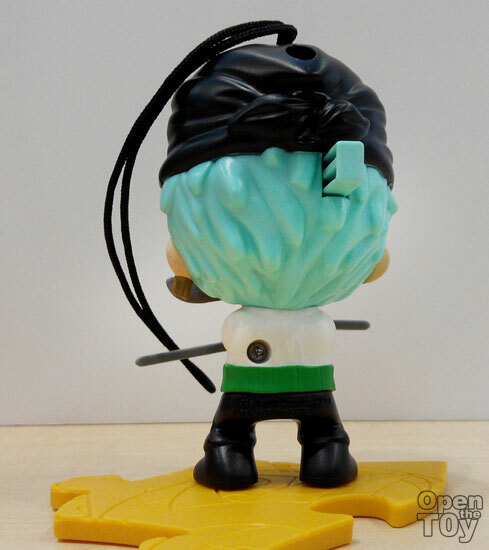 At the back of Zoro was a button but this actually trigger some action of this Zoro toy. You can see the figure in action through this link to our Instagram in Video! 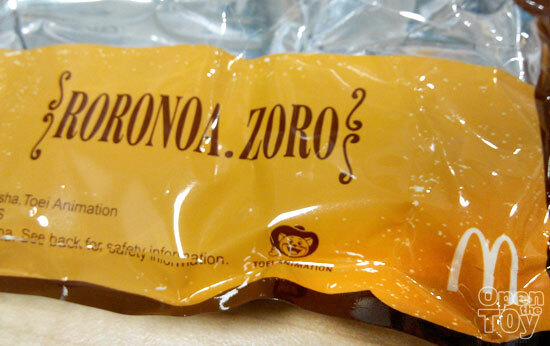 See this Zoro in action here! 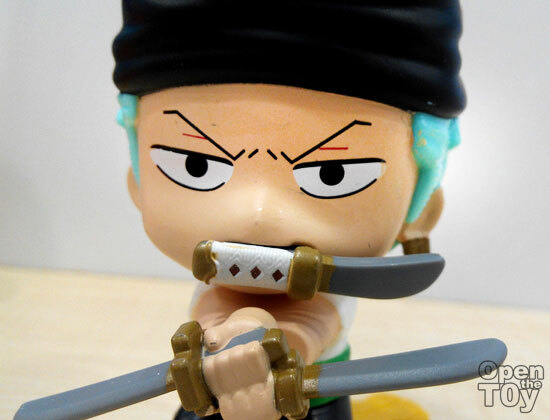 Among the Robin and Zoro, this Zoro seems to be the popular one this week. 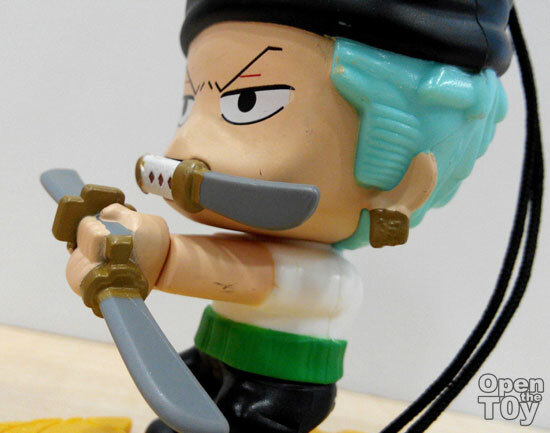 Do you agree this Zoro is cooler than Robin?